Blocks of rooms can be secured at each hotel specifically for your event. Reservations can be made by individuals via our online reservation system. We build an event specific website which can be branded to your event or company. 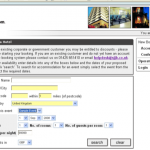 A “URL” provides access to your branded event accommodation booking tool. 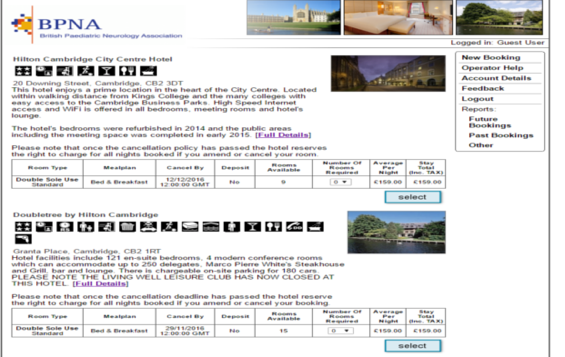 Delegates are then able to book their own accommodation and receive an instant detailed confirmation. Rooming lists of attendees can be provided at any time. 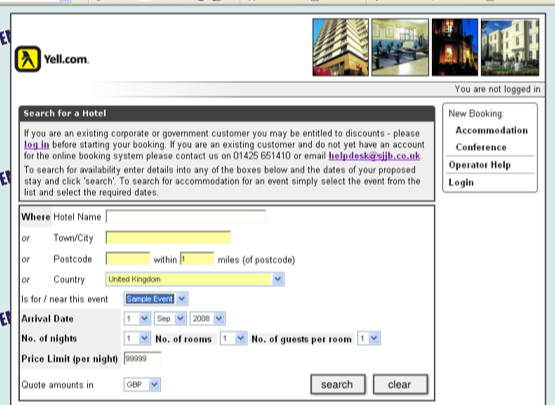 A branded landing page is created and a URL provides delegates easy access to the booking system. Delegates are provided with a choice of accommodation. 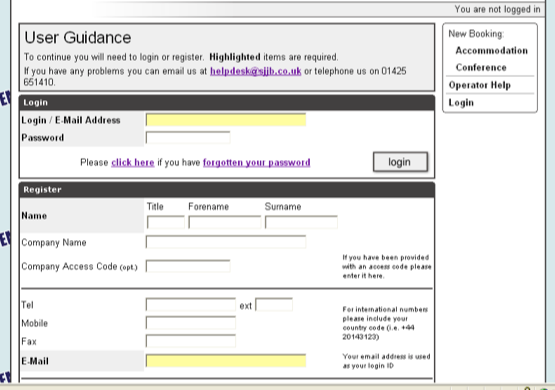 Delegates select their hotel and complete a simple registration process. Credit card details, which are securely stored in encrypted format, are required to guarantee reservations. A detailed confirmation is emailed as soon as they complete the booking.